It may not have been your chosen Social Media Channel of choice, it’s just for the ladies I hear you say! Well to be fair this has been the case up until now. A fair 80% -20% split in favour of women. Women have been responsible for 92% of the pins created. It’s the women who retain their accounts and increase their engagement. Pinterest really are stepping up to the mark by creating a new communication app, which took only 3 months for them to create and launch! With over 1.15 billion users and until now only 35% keeping active accounts this could be about to change. Pinterest are moving forward and may have found the solution to retain their members and balance the women – man ratio of users. WHAT IS THIS NEW COMMUNICATION TOOL? 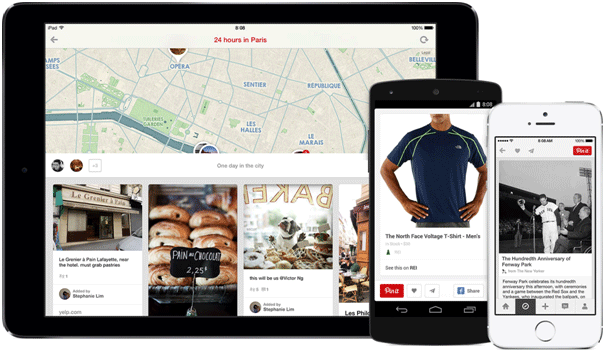 Messages are the latest edition by Pinterest, where you can share direct messages and pins. Good news for those of you wishing to do some busi-ness using this social media channel. There is now a move forward on engaging your audience, so we can see Pinterest stride ahead of the likes of Twitter now, who have been slow to progress their channel. It only took them 3 months to create this app. • Drag a pin straight into your message. • Send entire boards or user profiles to friends. • Group chat with ability to include 10 people. • Ability to suggest and share pins privately before sharing them. Send your friends or followers a pin and sit back and wait for a reply. 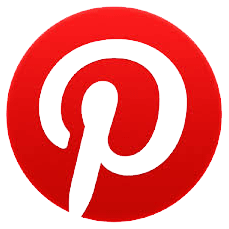 So now looks like a good time to jump onboard and create your Business Pinterest account. There are some real simple steps to follow and you are ready to pin and message. • Copy & Paste the code to your own webpage admin section. 2 million Pins are posted every day, here is the perfect opportunity to engage and collaborate. You apply for them on Pinterest and you are given coding to add to your page or you may be using a WordPress site and can add the oEmbed-provider plug-in. There is a little preparation on your part or that of your developer. You are always hearing how important content is, well using the Article Rich Pin you will have people pinning them to their very own read later boards. They’ll never miss one of your blogs again! Promoted Pins will be launched next in the U.S, so not long until it becomes an addition here as well. Pins stay around a lot longer and many notice they have increased interest months after the initial pin of their post. 50% of visits continue in this period. So open up in Pinterest and SAY HELLO! Click here to come by and say hello!